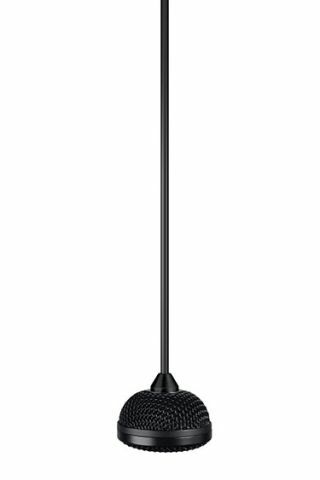 Audix has officially launched its newest microphone for the installed sound industry, the M3 Tri-element Ceiling Microphone. Last week, guest contributor Alex Mayo and AV consultant at Shen Milson & Wilke highlighted the Audix ceiling mic as one of the products that struck his interest as a smaller AV collaboration tool. The M3 is the only multi-element design available with fully balanced circuits below the ceiling and a UL rated plenum box solution above the ceiling tile. The low impedance design of the M3 system allows for extremely long cable runs (if required) without cross talk or interference.